SOLDIER OF FORTUNE and BLOOD ALLEY are two Hollywood films made in 1955 with contemporary Chinese settings. SOLDIER OF FORTUNE starts out in Hong Kong and moves to Mainland China late in its narrative before coming back to Hong Kong. 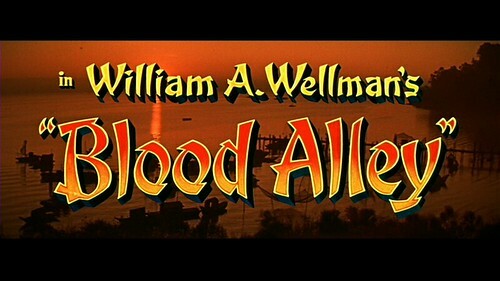 BLOOD ALLEY takes place almost entirely in Mainland China before ending up in Hong Kong. 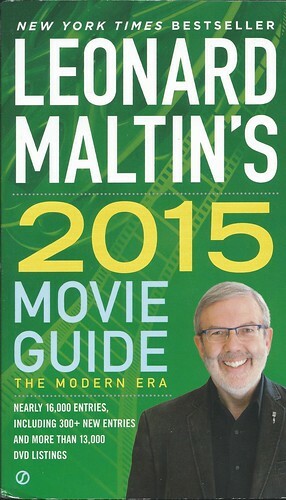 Both are in color and Cinemascope. Both are based on best-selling novels and both were adapted for the screen by their authors, Ernest K. Gann and A.S. Fleischman, respectively, a practice that was not very common in Hollywood. Both had top movie star pairs at the head of their casts, Clark Gable and Susan Hayward in SOLDIER and John Wayne and Lauren Bacall in BLOOD, all American and all playing Americans. Both films had large supporting casts of Asian-American performers. The lead male characters in both films speak Chinese, Cantonese in SOLDIER and, I’m assuming, Mandarin in BLOOD, although I’m not sure, given how awkward the actors are with their phonetically spoken lines. The lead female character in BLOOD speaks it also. Chinese-American actors Victor Sen Yung and James Hong are in both films. Hong plays a Communist soldier in both. 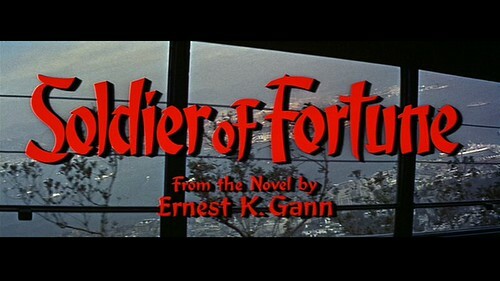 (SOLDIER was Hong’s film debut.) Both were produced by major studios: SOLDIER by 20th Century Fox and BLOOD by Warner Bros. and both are out on DVD from their respective studios, which is how I watched both films. I’d seen parts of each film before, on television, but these DVD viewings marked the first time I’ve seen each of them in its entirety.